321410H | Eco-Twist™ Hybrid Refill Cartridges - CPS Products Inc. Outstanding value and economical injection system. Perfect for advanced DIY users or low volume shops. For use with Eco-Twist™ injection systems. 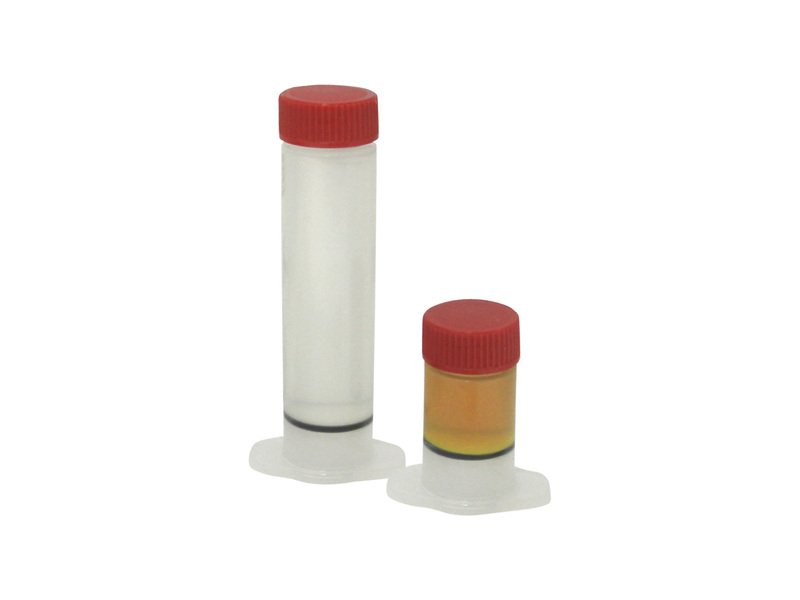 Hybrid oil is specially packaged and vacuum sealed to eliminate moisture contamination, maintain excellent resistivity and extend shelf life.